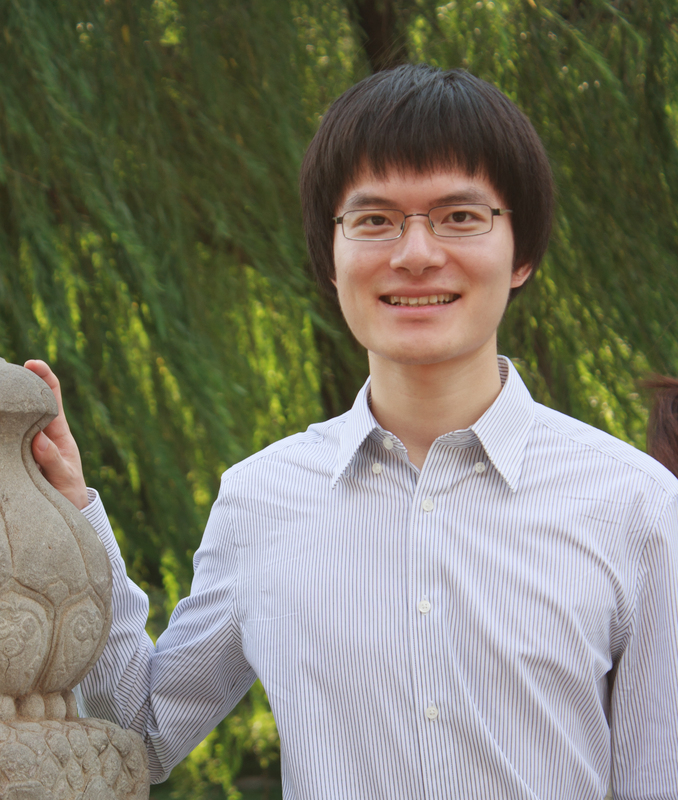 Tony Yue Yu received his PhD in 2016 from Université Paris Diderot under the supervision of Maxim Kontsevich and Antoine Chambert-Loir. He works on non-archimedean geometry, tropical geometry and mirror symmetry. He aims to build a theory of enumerative geometry in the setting of Berkovich spaces. Such a theory will give us a new understanding of the enumerative geometry of Calabi-Yau manifolds, as well as the structure of their mirrors. It is also intimately related to the theory of cluster algebras and wall-crossing structures. Tony has been appointed as a Clay Research Fellow for a term of five years beginning 1 September 2016.